A double dose of anime adventure films: "Sailor Moon R: The Movie" and "Sailor Moon S: The Movie," dubbed on July 28, and subtitled on July 30. 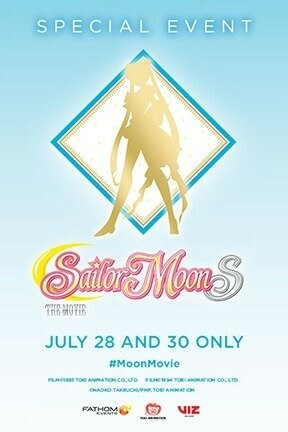 Sailor Moon R & S -- The Movies is not showing in any theaters in the area. Sat., April 27, 7:30-9:30 p.m.